Montage Los Cabos is the perfect five-star environment for couples and families, alike. 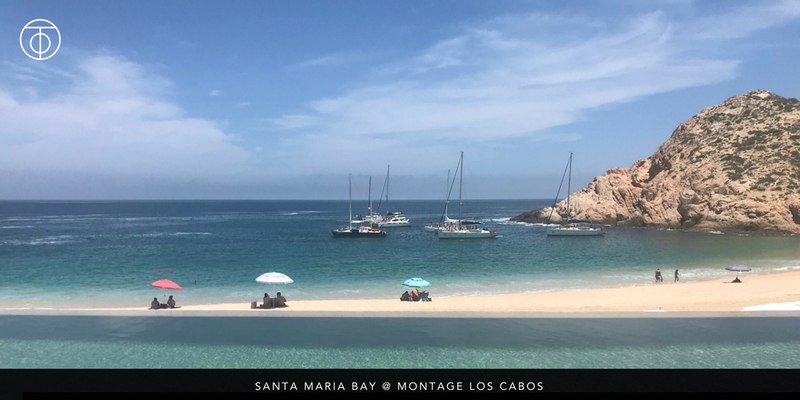 As one of the newest luxury hotels in Cabo, the coveted Santa Maria Bay Beach is your backyard! This swimmable beach is a playground for outdoor enthusiasts and a sanctuary for marine life, perfect for snorkeling. 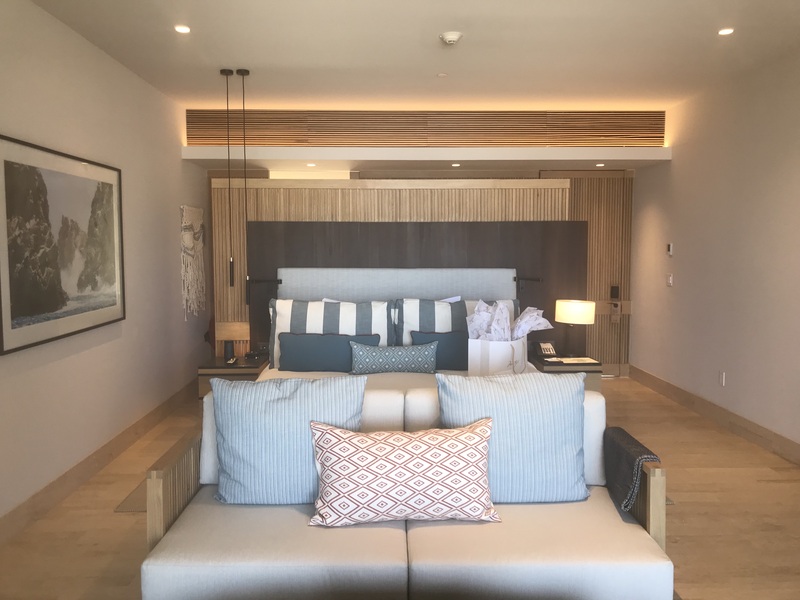 Designed to complement the landscape and ambience of Los Cabos, the new Virtuoso property includes 122 guest rooms and suites, as well as 52 residences. All accommodations infuse a modern hacienda feel that encourages indoor/outdoor living… this includes outdoor showers! The resort includes three sprawling pools where lounge chairs are endless. Montage Los Cabos features well-designed facilities including Spa Montage, Fitness and Movement Studio, Paintbox Kid’s Club (ages 5-12 years old) and an 18-hole golf course. For foodies, the property boasts two restaurants, Marea and Mezcal. My favorite spot at the resort is the modern marketplace called Paletas, where you can indulge in endless sweets, coffees and homemade paletas (popsicles)! You may also find yourself drawn to the curated selection of locally crafted gifts, artwork and clothing. 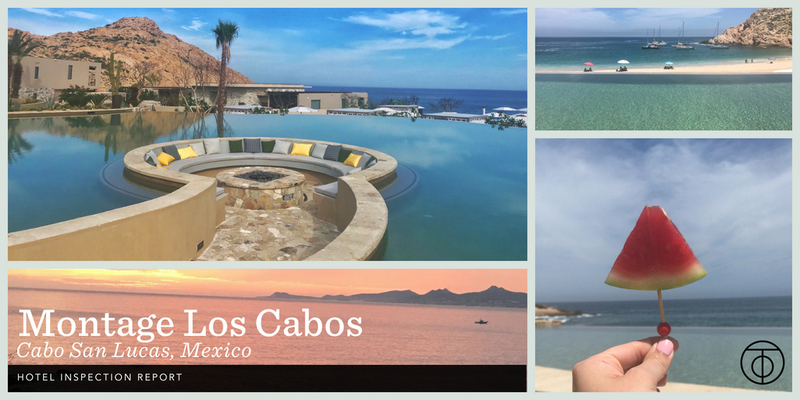 A stay at Montage Los Cabos will bring you whatever you are seeking… from relaxation, adventure and love – this place has it! For a limited time, guests booking Montage Los Cabos with Ourisman Travel will receive a fourth night complimentary. They are also offering their Stay & Play promotion that includes a 100 USD resort credit per night for guest rooms, and 300 USD resort credit per night for stays in suites or residences. 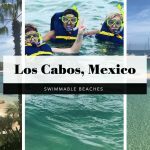 This entry was posted in Beaches, Mexico and tagged Los Cabos, Montage, Virtuoso. Bookmark the permalink.